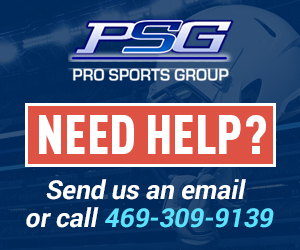 Welcome to Pro Sports Group! 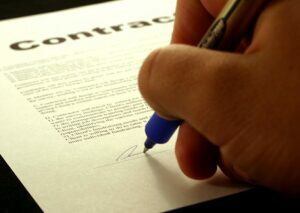 We have trained “Successful Sports Agents” for over 18 years! Time to enroll in the “Sports Agent Course” ! Become an sports agent and work your dream job! 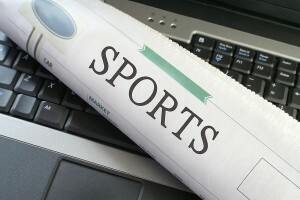 Ready to do business with Sports Agents? 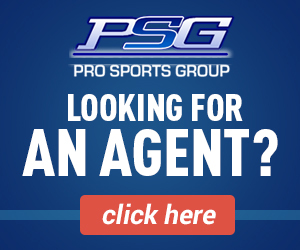 Our complete Sports Agent Directory is all you need to get started. We never leave you. You are always a student here and can ask us for help anytime you need it. We never up-charge for extras. Buy the kit and get it all, updates, new information, etc. We’re always here to help. We help with all aspects of your perspective business. Whether you need a website, recruiting help, we are there. Every student is different. That’s why we always encourage our students to ask for help if they need it. “This has been a wonderful experience and I want to thank you for everything you have done for me. I am sure through my success I will refer many hungry individuals that want to get in the business your way. Updates added to your account for free. Help with other aspects of your business. Insider info to help you start your business. The latest info on industry changes. Real insight into the sports agent industry. We never receive complaints. Why? We are always here to help. We are here to help our members as they need help. We have helped thousands of members and will continue to do so. 2018 San Francisco City Cats Combine – ABA – Tryouts!